Our Residential Cleaning Technicians give your home the individualized attention that it deserves. Our Residential Plans are designed to meet each client's specific needs. 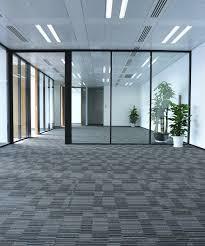 We have specialized teams that focus on cleanliness of professional environments. We are able to meet all licensing, insurance and background check compliancy requirements. ​Lease Turn-Overs, Sold Homes, Model Homes, and Apartment Commmunity Common Areas are part of our portfolio. We work closely with the Property Management Teams to ensure that we are able to get units turned quickly.